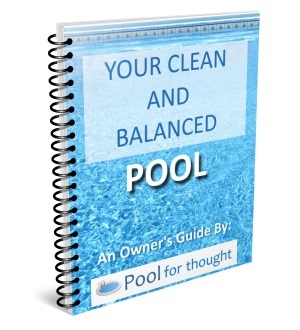 Soda ash, also called sodium carbonate, is a chemical added to swimming pools to increase the pH level of the pool water. Soda ash, also known as sodium carbonate, is an alkaline compound with a high pH widely used in the manufacturing industry and for domestic use. Common uses of soda ash include glass production, a soaping agent in laundry detergents, and as a food additive. Soda ash in its pure form can cause respiratory, skin, and eye irritation with prolonged exposure, and should not be ingested. Since soda ash is a base, it is commonly used to maintain balanced swimming pool water, raising the water alkalinity and pH level. 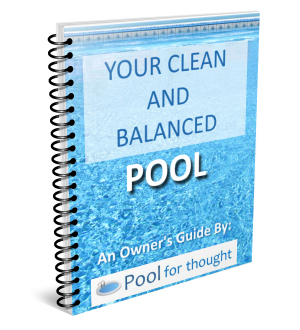 Soda ash can also be used to neutralize the acidic effect of muriatic acid if used to clean water scale from pool surfaces.